Before the advent of e-commerce, the retail industry used to thrive on effective salesmanship coupled with great product displays to get the job done. But now things have changed beyond words. Today every industry is devising ways to make better profit armed with technology, and Big Data Analytics is the latest and hottest in this regard! Big Data is crucial for retail businesses to grow and evolve as per evolving market trends. And if you have a fundamental understanding of what is Big Data, then you would already know the expanse of contributions it has had on the retail sector. 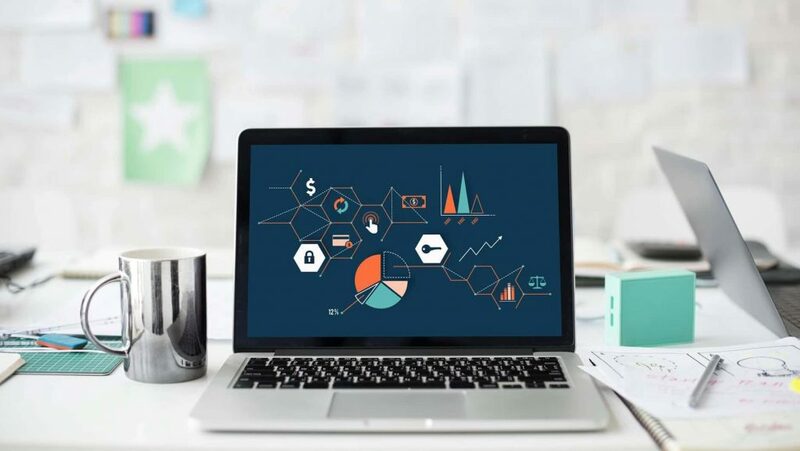 Starting with the choice of payment of each customer and all the products liked by a customer, to the gradual changes in buying patterns over time, each and every detail is accounted by Retail Analytics Projectsthat companies undertake today. However, in spite of tremendous scope for retailers to use data analytics for fetching useful market insights in return, there are several challenges as well. What are the obstacles faced by retailers in applying data analytics? In most of the Retail Analyticsprojects, one can find a considerable percentage of noise that is nothing but unrelated data, apart from loads of crucial data. So, the most obvious question that arises under such circumstances is ‘which data is to be targeted’. A single customer might use multiple modes of payment, so is it really possible to identify each of the modes? And, if the customer uses the card information of their relatives to buy products, would that information also be taken into consideration? The Impact of Big Data on Retailcompanies cannot be ignored but the situation becomes extremely complicated due to the presence of inconsistent user data. If you look at the business setup of a mid-sized retailer today, you would see them utilizing separate software for every specific aspect of their business, be it taking care of inventory or storing data related to transactions. If this is the case, how can Big Data analytics help in accumulating all these data from varied software applications and collate them for the sake of analysis. Any retailer who uses Big Data technology must be well aware of GDPR or General Data Protection Regulation that is going to be put into effect in the near future. But when it comes to protecting data privacy, the challenge is still expected to lurk around despite these security protocols. 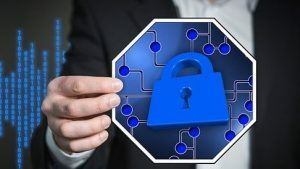 Breach of data privacy is a common phenomenon sadly, and without solving it, no retailer would be able to score high points even after incorporating big data services in their business. It is true that Online Retail Big data solutions are helpful in gaining insights into user buying and behavioral patterns. But today, trends and patterns are most short-lived in the retail industry. So by the time the retailer manages to decipher the buying patterns of users, the trends are usually on their way to phase out. This is because a lot of processes are followed in analyzing user trends and then acting on them takes more time. News reports are common where we read about customers agitating against retail giants for using their data without consent. So, it is extremely crucial to not just protect user data but build a trustworthy rapport with them by assuring that their data is safe with you. 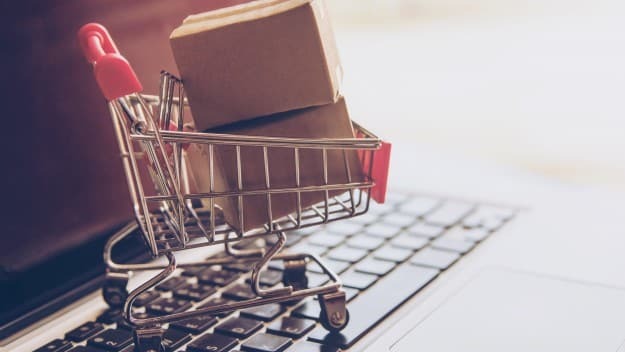 But in spite of a few challenges in using Big Data Analytics, upon looking at the bigger picture, it is hard to brush off the infinite scope and Importance of Big Data in Retail.